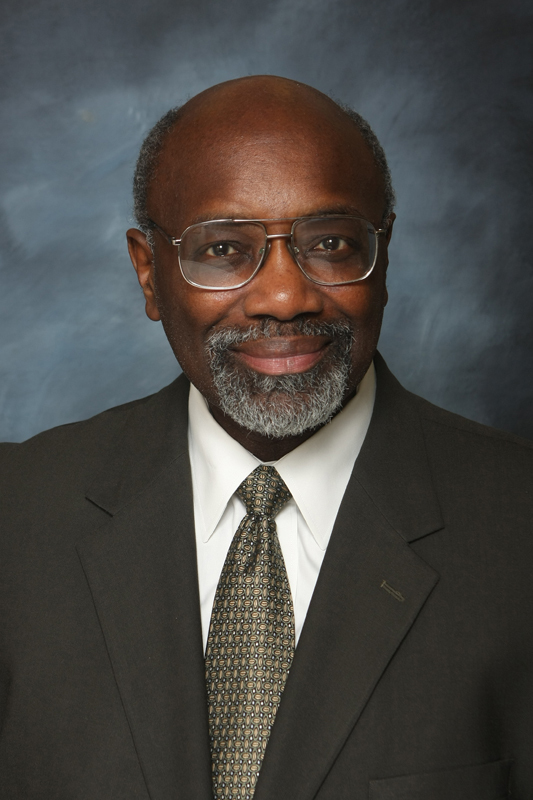 The California State University Board of Trustees has appointed Dr. Willie J. Hagan as the permanent president of California State University, Dominguez Hills, effective immediately. Hagan has held the position on an interim basis since June 2012. He previously served as interim president of California State University, Fullerton and served in various senior leadership positions at Fullerton during his 16 year tenure at the campus, including serving as vice president for administration and chief financial officer. Hagan joined Cal State Fullerton in 1996, overseeing the university’s administrative functions and providing increasing levels of service to the campus during a period of unprecedented growth. From 2000 to 2003, he also served as interim vice president of University Advancement and was instrumental in the reorganization of that division. Beginning in 2005, Hagan assumed responsibility for university financial operations, serving as the chief financial officer for the university. Hagan holds a doctorate in psychology from the University of Connecticut and a master of fine arts degree from UCLA. Before coming to CSUF, he served as associate vice president for Administration at the University of Connecticut, and as a government relations representative for the University of Connecticut and the Connecticut Board of Governors for Higher Education at the state and federal level.